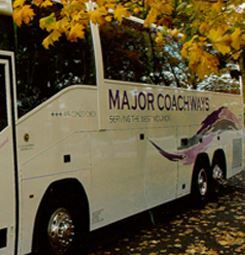 Major Coachways Limited offer coach hiring services to domestic and commercial customers. 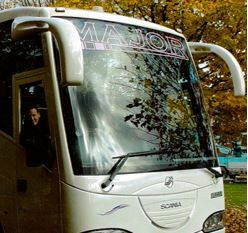 We offer clean, comfortable and modern coaches, that allow for you to enjoy travelling in style. 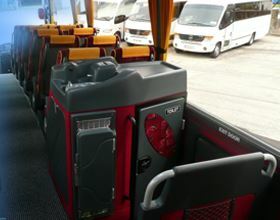 Our drivers are all highly trained, with all the relevant qualifications. They behave in a professional and friendly manner, helping to create the best atmosphere for you and your group to travel in. If you would like to find out more, please feel free to get in touch.